Compliance can’t and doesn’t go it alone in an organization, even though at times it can be a very lonely job. Legal, audit and HR are all essential partners. Amii Barnard-Bahn, an executive coach and leadership consultant knows this well from a career which has included extensive work in both HR and compliance. 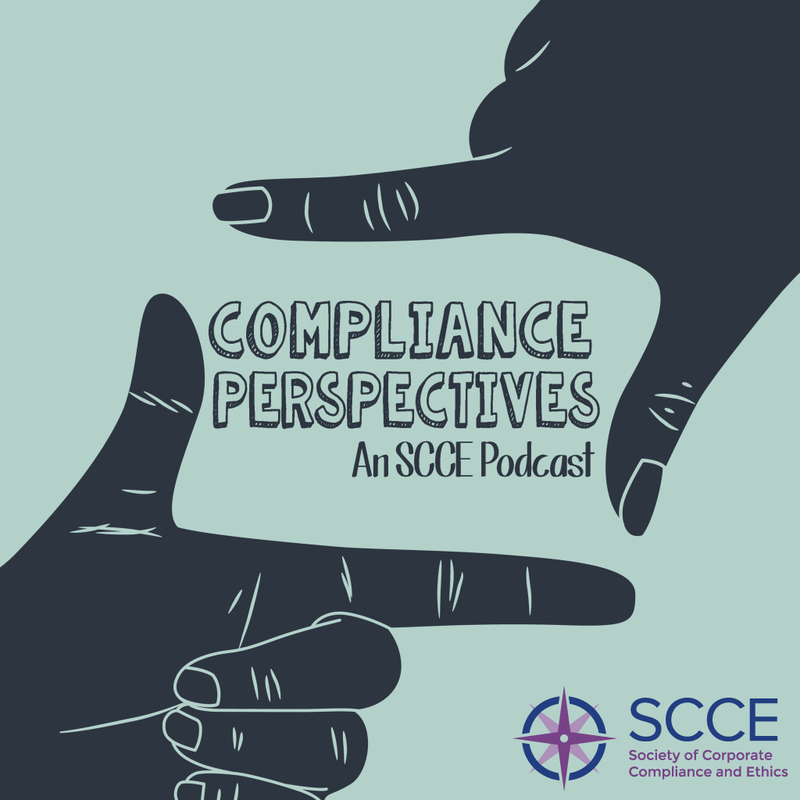 As she explains in this Compliance Perspectives podcast, one of the challenges in the relationship between compliance and HR is that the two sides often don’t appreciate how alike they are. They share many of the same challenges in gaining sufficient resources and getting a seat at the table. At the same time, there are substantial differences between the two. Compliance is just a part of the areas that HR focuses on, and the two departments have overlapping but different mandates. In addition, often the personalities of compliance and HR personnel are different, she believes. To help overcome the differences and work together more closely, each has to have empathy for the other and build trust. That means compliance should invest, for example, in taking the time to understand HR, much like they take the time to learn the business. To learn more about how to build a successful relationship with HR, take a few moments to listen to Amii’s thoughts. 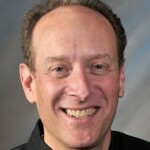 Obviously, humans are the target of every product and service provided by any organization as well as being the bedrock that supports the functioning and progress of their activities , it is therefore very logical and rational to have and deal with an effective human resource to enhance success and to promote growth in every organization. both on a long term , medium term and the short term basis , What will be very essential for any leader of a corporate entity or organization is to have a well motivated and dedicated workforce or human resource who will be committed to the common goals and progress of the organization or company , which I will personally wish are attributes that my workforce will exhibit or have to ensure my success and to meet the expectations of my stakeholders, colleagues, investors, partners, etc. Adam, thanks for the opportunity to share. I look forward to thoughts from our colleagues.